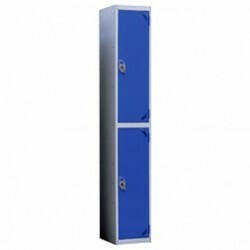 Quality lockers available in 3 sizes, 5 door options & 6 door colours. Lockers There are 6 products. 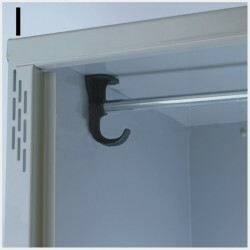 Stainless steel locker hanging rail with coat hook.